In October of last year I had the opportunity to travel to Nicaragua to learn more about Paso Pacifico and its work in the Paso del Istmo. The trip was a crash course in all things Paso Pacifico. In just five short days we patrolled beaches with the Sea Turtle Rangers, climbed trees looking for endangered Yellow-naped parrots, met the Junior Rangers at the Karen Warren & Susan White Spider Monkey Sanctuary and met with a significant portion of the staff. It was possibly the five most exhilarating and exhausting days of my life and I am so grateful for what we were able to experience and learn from this organization and its members. By far the best part of trip was getting to meet with so many of the organization’s employees. I rarely experience such genuine warmth and compassion so quickly after meeting someone and all of the folks we met had these qualities. They were especially considerate of our language barrier and maintained their composure when listening to us stumble through what little Spanish we could conjure. I understood after meeting these individuals why Paso Pacifico has been so successful. Their interactions with one another and with the members of the various communities demonstrated the real strength of the organization. Compassionate people like this are the ones who make conservation happen and who, with persistence, will change the world. As of earlier this month I am proud to say that now I too am a Paso Pacifico employee. I will be helping the organization manage its media presence and organize its digital media. I am proud to now be a permanent part of this community and look forward getting to know them better, hear their stories, and be a part of conserving this amazing landscape. 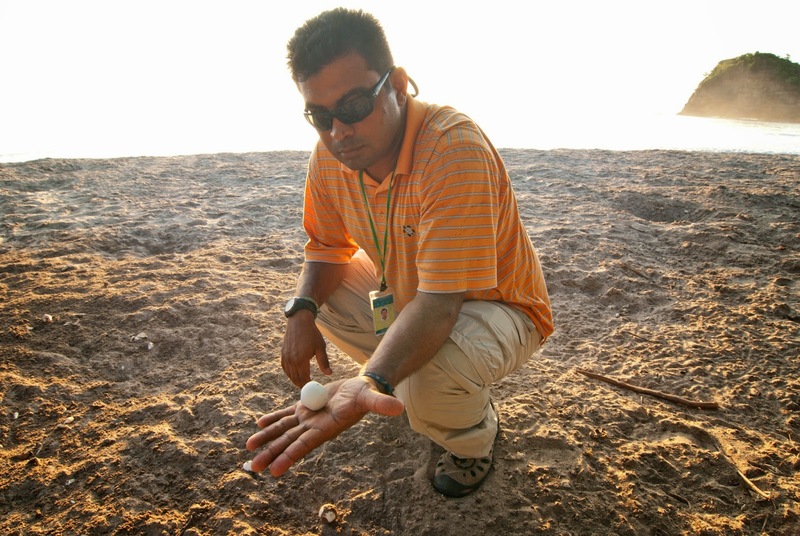 Salvador Sanchez, Paso Pacifico’s Turtle Program Coordinator, explains the life cycle of a sea turtle at La Flor Beach Natural Reserve. 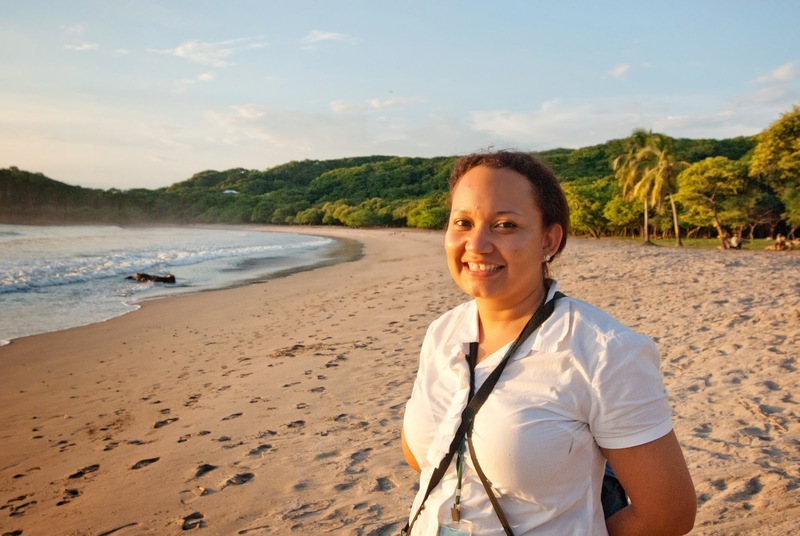 Marcela Gutierrez recently joined the Paso Pacifico team and now leads our reforestation project in which we are reforesting two major watersheds. She was instrumental in the community focus group we attended in the small community of Tortuga. 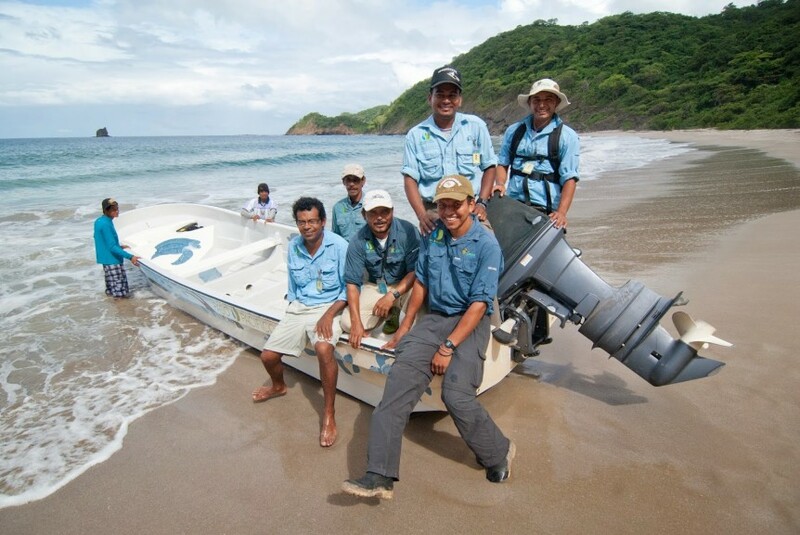 Paso Pacifico’s Turtle Rangers took the morning to explain to us their work protecting and researching sea turtles at Brasilon Beach north of the community of Ostional. 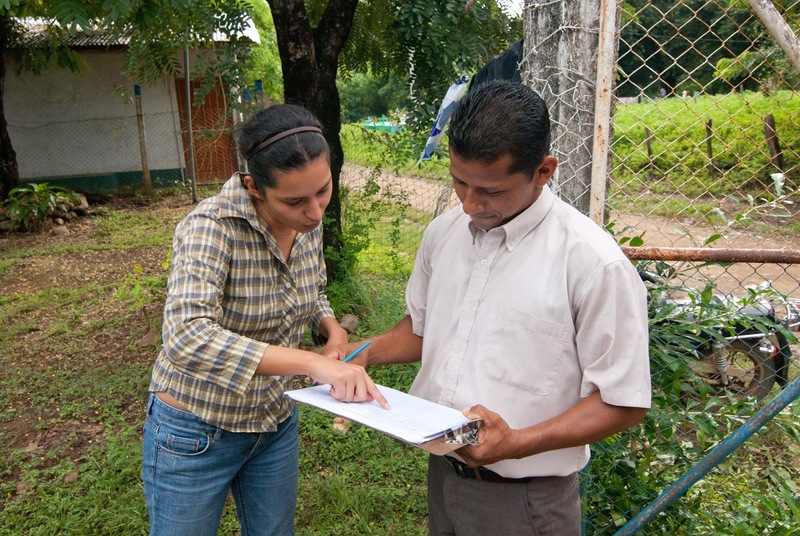 Julie Martinez leads our environmental education program and is well known in many of the small communities in the Paso del Istmo. 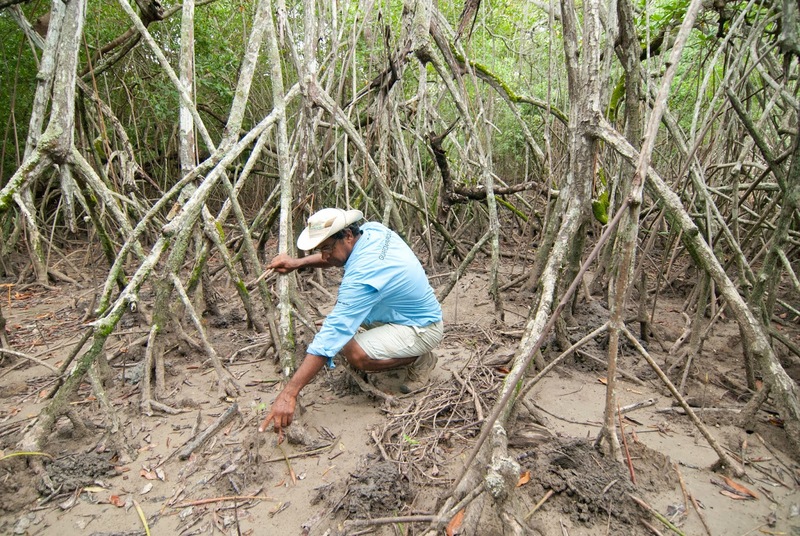 Daniel Sanchez, one of Paso Pacifico’s Turtle Rangers, took the afternoon to give us a tour of the mangrove forest near the community of Ostional. His extensive knowledge of the local ecology and gentle demeanor make him a great naturalist and guide.